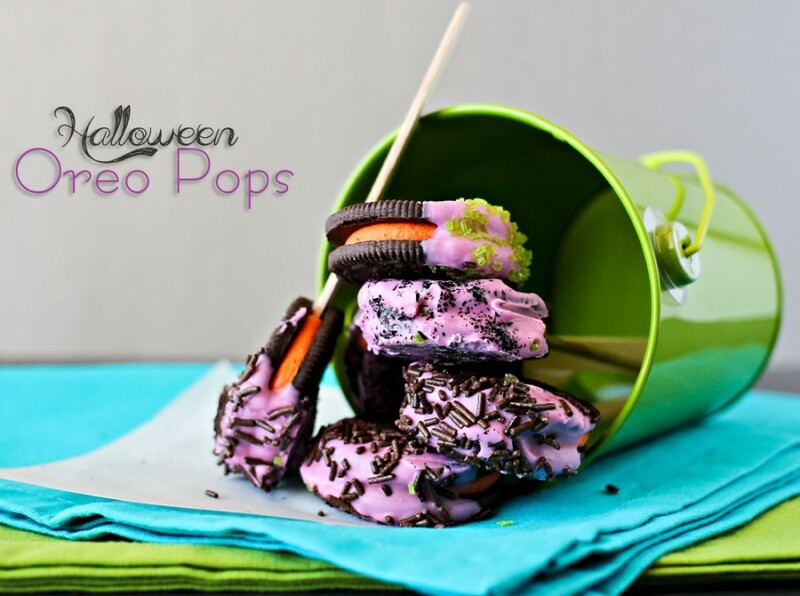 Need some fun & adorable Halloween food ideas? 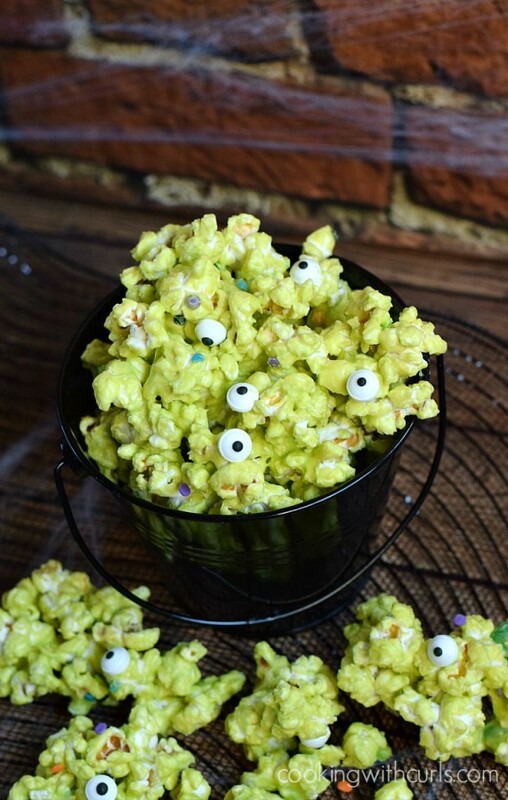 These are the 10 Best Halloween Recipe Ideas I have found. 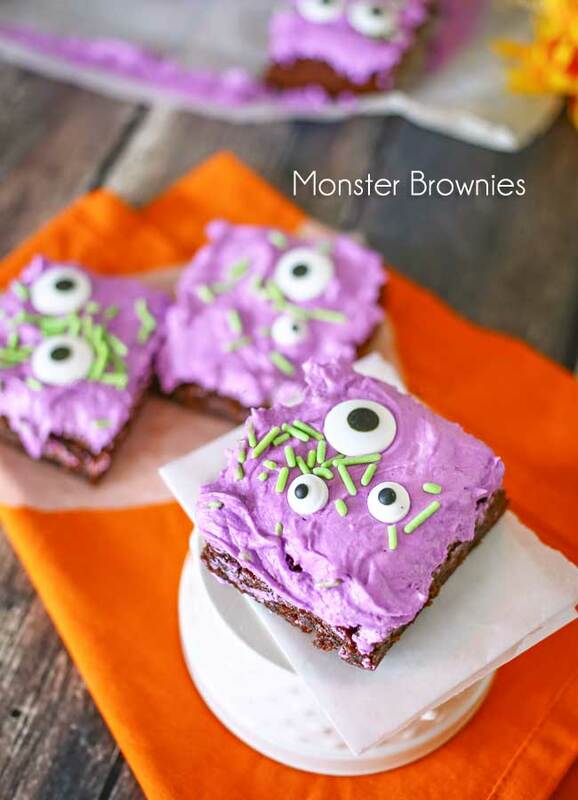 Super cute, easy to make & kids love them. Do you all love Halloween? It’s such a fun time of year. It’s great to get really creative & let the kids join in on the recipes ideas & creation too. It doesn’t hurt that a good portion of the time it also involves using delicious candy. 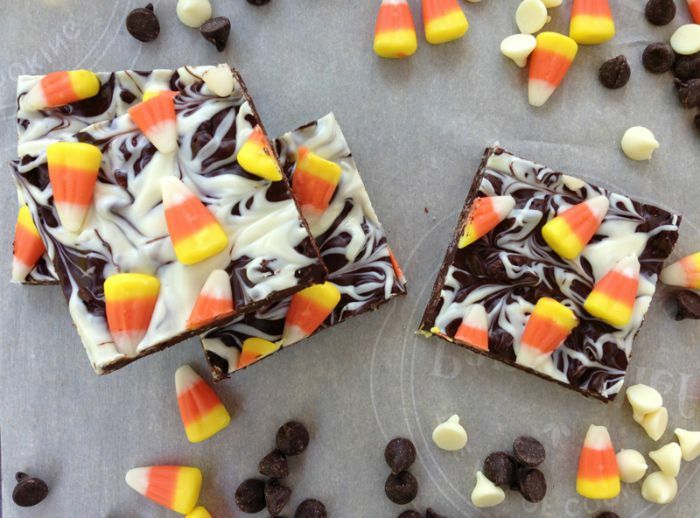 But oh wow was I floored with all the super cute Halloween recipes you all shared. From spooky to fun they were all so adorable. You all did such a great job – I had a hard time narrowing down my choices to fit here today. 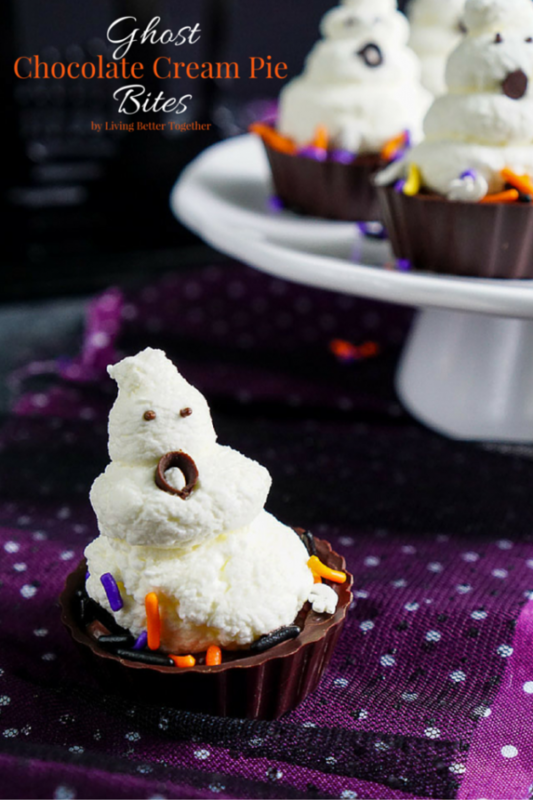 But from super cool graveyard puddings, to mummy cookies, fun monster cupcakes & brownies, chocolate covered pretzels & more. Yum-O! 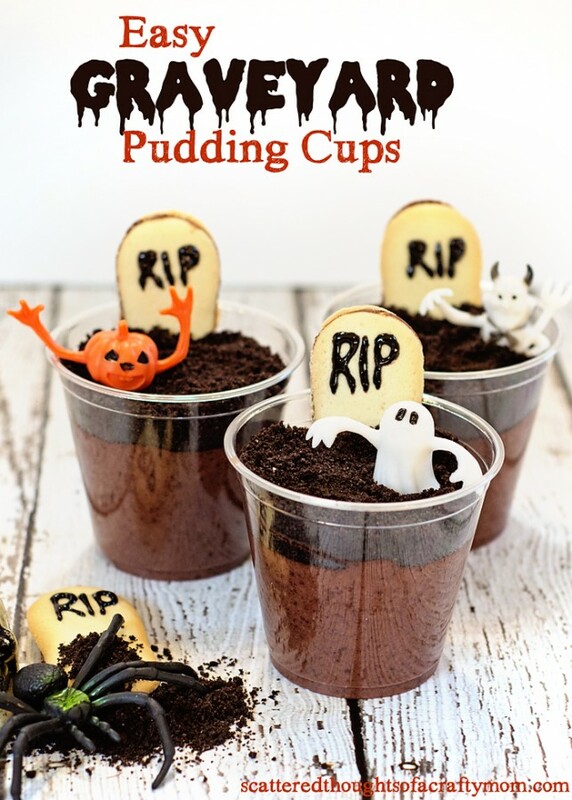 These would be so adorable to bring to a class party. 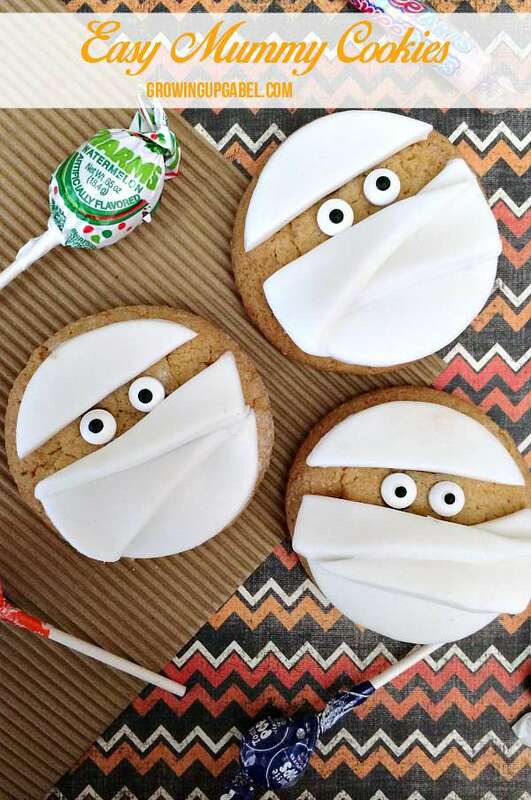 I know that these would have been great at our playgroup Halloween parties when my kids were little. 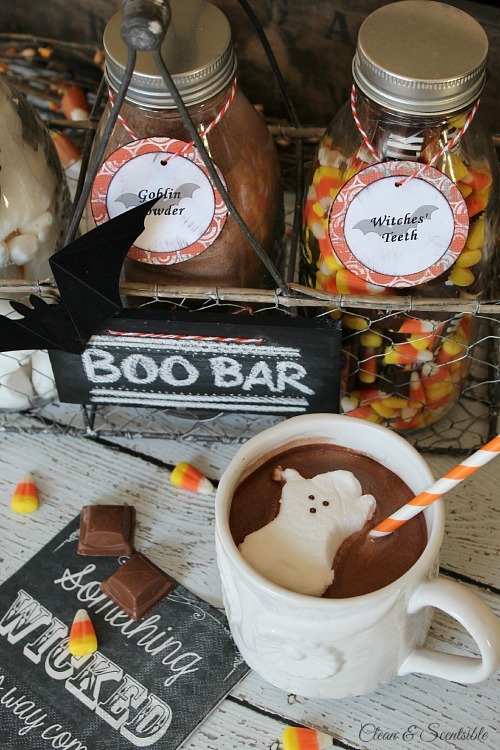 Now we will make some of these for us to enjoy while we pass out candy this year. It makes it fun for everyone. So now let’s get on to the goodies! 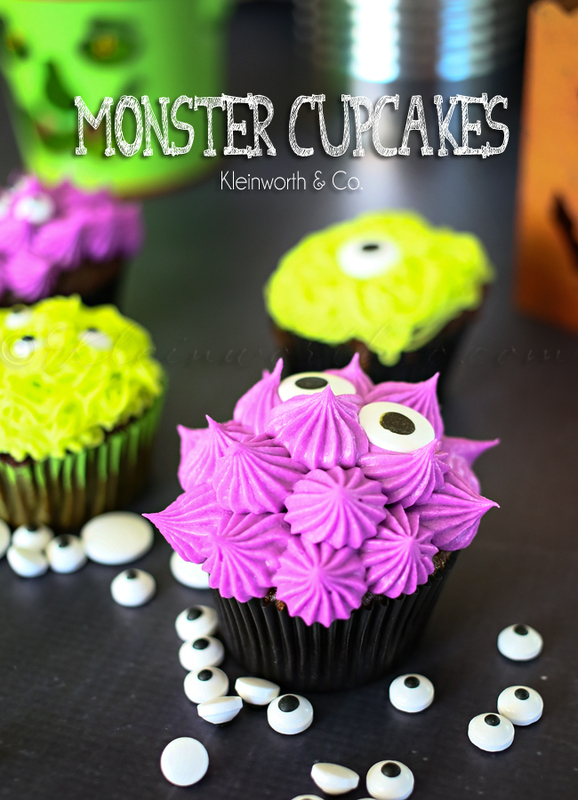 Monster Brownies from Kleinworth & Co.
Monster Cupcakes from Kleinworth & Co.
Halloween Oreo Pops from Kleinworth & Co.
Aren’t these all just the Best Halloween Recipe Ideas Ever??!! 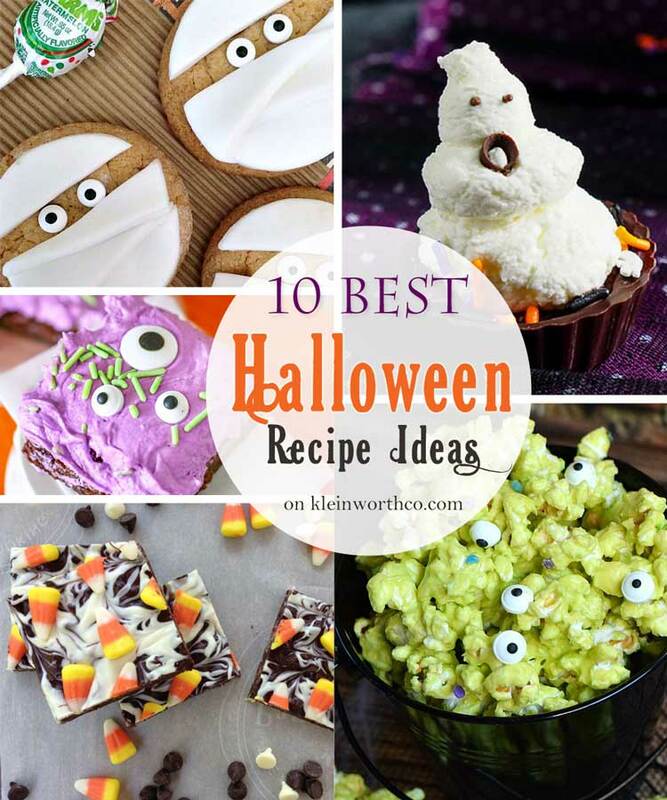 Looking for more great Halloween ideas? 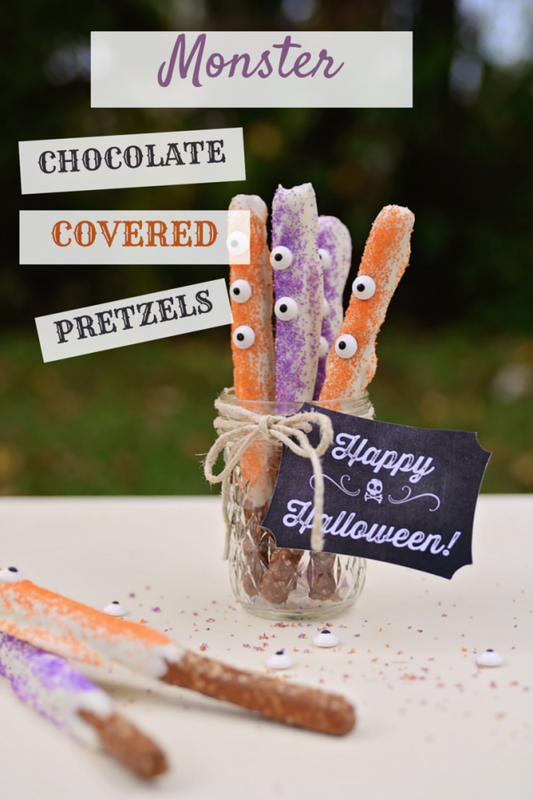 Pretzel rod ghosts – so fun and creative!